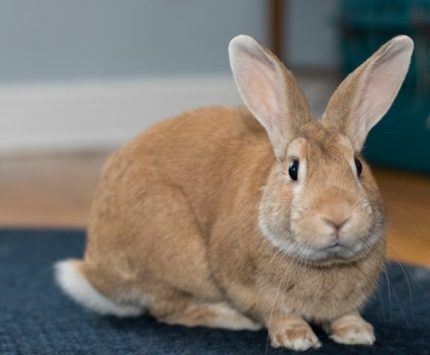 Finding Indoor Homes for Rabbits - House Rabbit Connection, Inc.House Rabbit Connection, Inc. This entry was posted in adoptable and tagged adoptable pets. Bookmark the permalink.